Sometimes it can be fun to revisit the treats of your childhood. 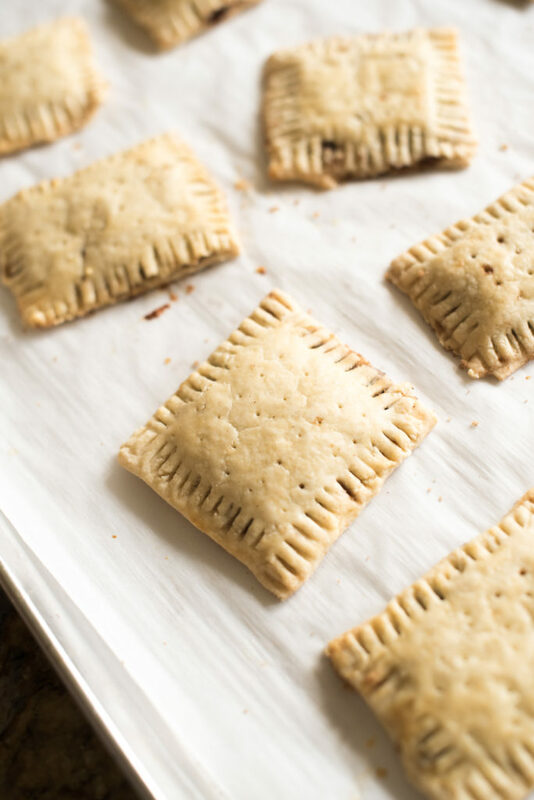 I started by adding my own little twist to the pop tart with the these Cherry Berry Pop-Tarts. It was simple and uses a pre-prepared crust. 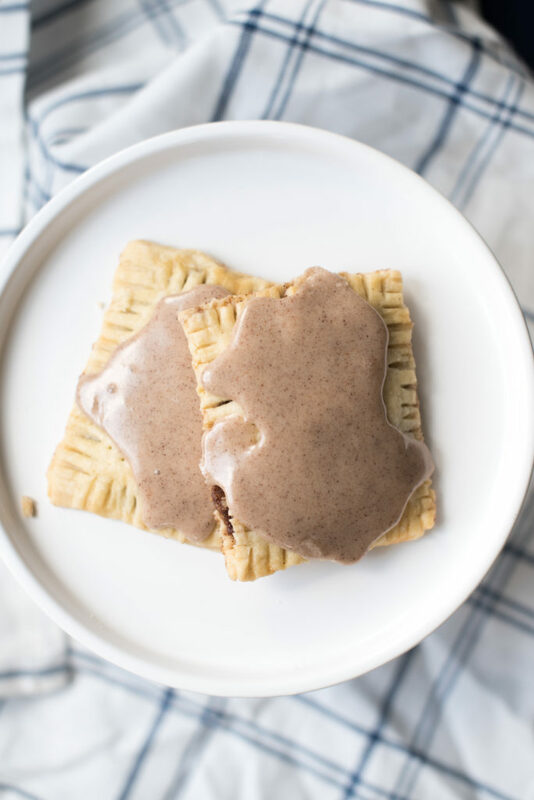 If you want to step it up a notch, these Homemade Brown Sugar Cinnamon Pop-Tarts come with a homemade crust, sweet filling, and are baked till perfectly crunchy. I have also played around with the recipe and with close monitoring, these homemade Pop-Tarts can also be rewarmed in your go ol’ toaster! I create a little envelope with parchment paper and toast it for about 30-45 seconds. It’s stays crispy and warms through out. The sugar doesn’t melt and you are immediately brought back to your youth when the toaster pops! Don’t be scared by the seemingly long list of ingredients. It’s worth the effort and the short wait time! 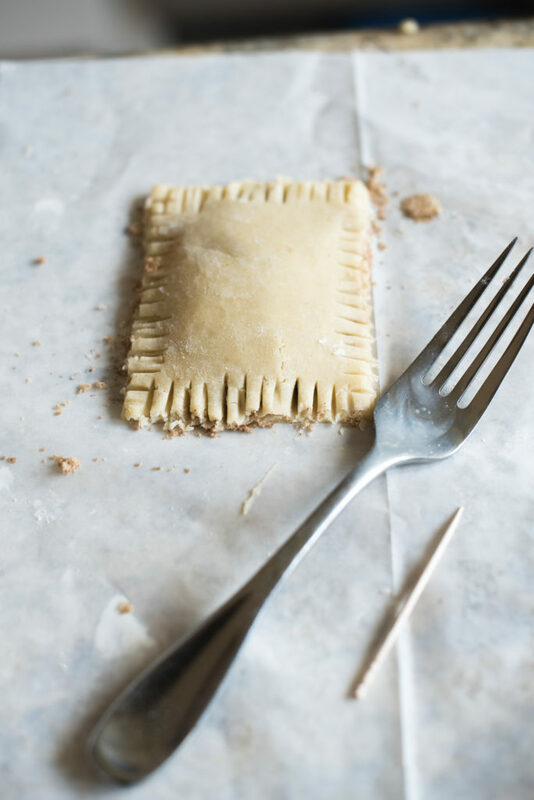 You haven’t lived until you have tried a homemade pop tart! 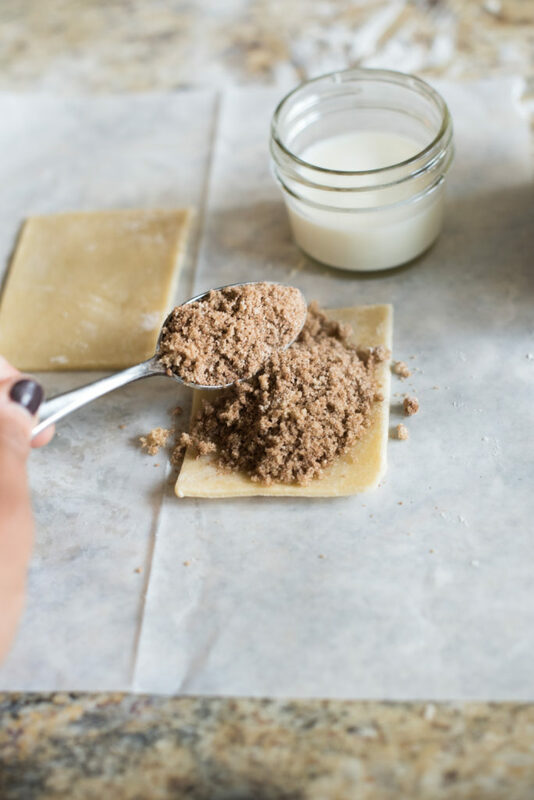 These homemade Brown Sugar Cinnamon Pop-Tarts are worth the little bit of effort. A crispy pastry, filled with cinnamon sugar, topped with a delicious sugary glaze. Pop- Tarts for adults! 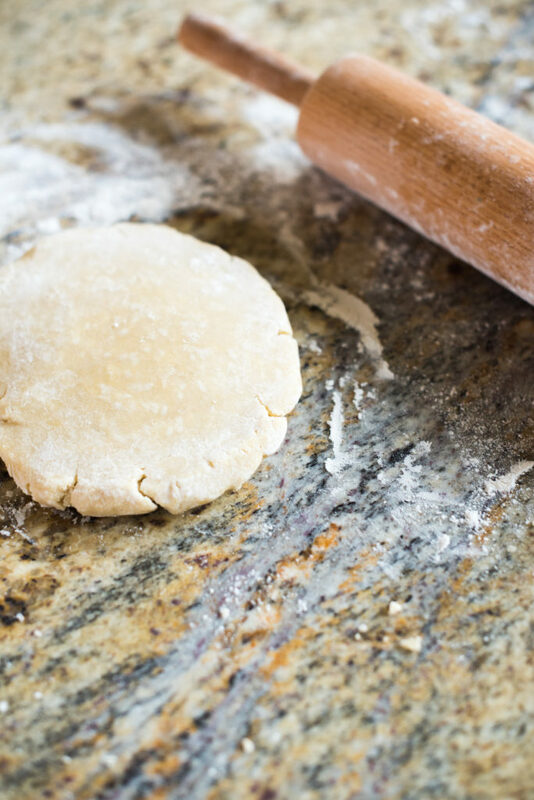 Prepare the crust: In a food processor, add the cold, cut butter, 2 1/2 C of flour, sugar, and kosher salt. Pulse till the butter pieces are the size of small pebbles. In a separate cup, combine the egg yolk, apple cider vinegar, and ice cold water. Add to the food processor and pulse till the crust starts to come together (hint: if you gather a handful of dough, it should stick together). It will still be a little crumbly, gently dump onto a clean surface. Use your hands to combine the dough till it forms a ball. Split the dough into 4 sections. Knead each section of the dough to spread the butter and recombine all 4 sections. Split in half. Press into 2 discs and wrap in plastic wrap. 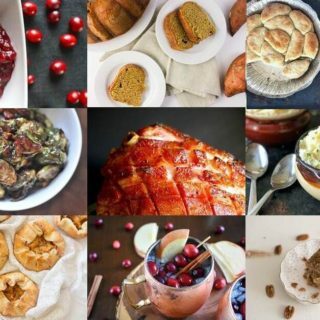 Refrigerate for at least 1 hour! Prepare Filling: In a small bowl, combine brown sugar, flour, and cinnamon. Remove 1 dough disc from the fridge at a time. 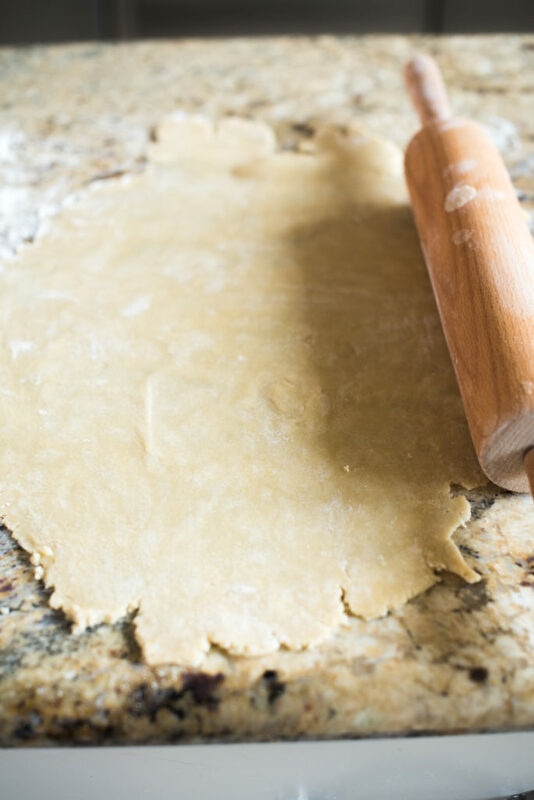 Use a floured rolling pin and roll dough into an elongated oval. Cut into a rectangle with a pizza cutter or pastry cutter. Then cut into 8 or 10 small rectangles. 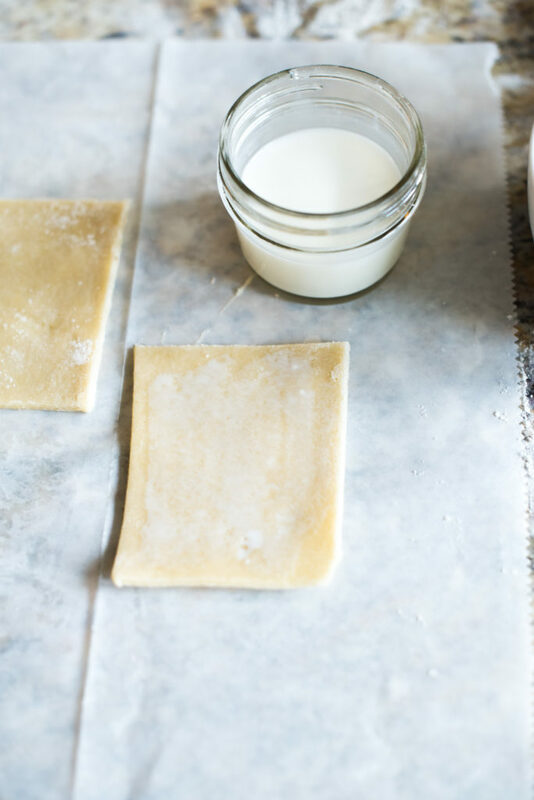 Use your finger to brush a little milk on one piece of pastry dough. Spoon a healthy amount of the filling mixture into the middle of the pastry. Top with another pastry cut rectangle. Use a fork to crimp the edges and a toothpick to poke holes in the top to allow the steam to escape. Repeat with remaining dough and place in the fridge or freezer. Repeat Step 3 wit h the other disc of dough. 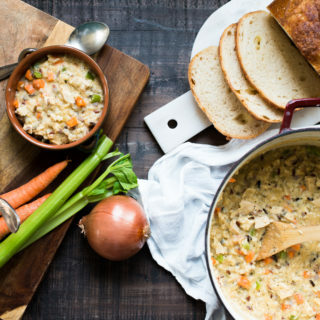 Place in the fridge or freezer to firm up. Preheat the oven to 350 degrees. Brush the tops of the pastries with the beaten egg white to encourage a nice brown color. 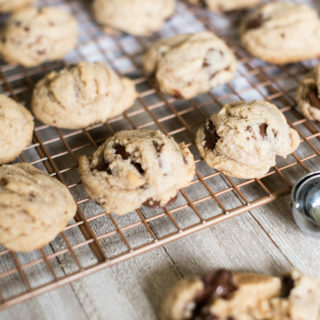 Bake on a dry cookie sheet or parchment paper for 25 minutes or till golden brown. Let cool for 5-10 minutes before adding the glaze. 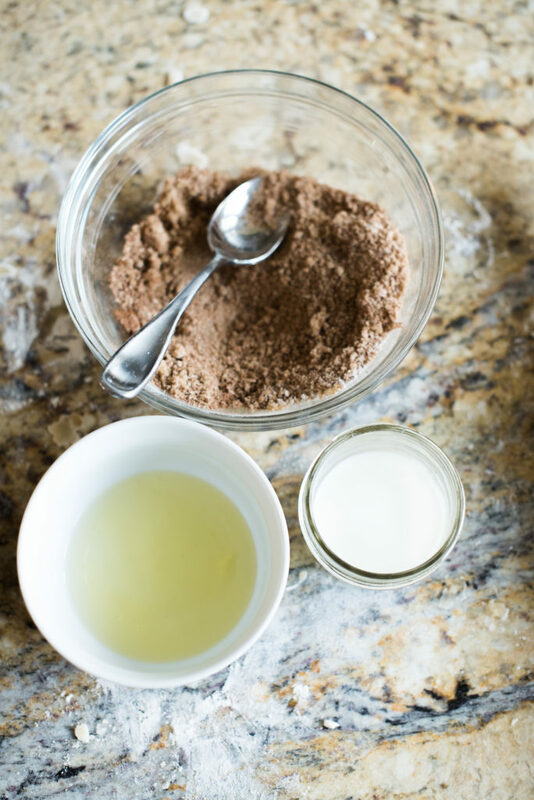 To make the glaze: Stir together the vanilla extract, powdered sugar, cinnamon, milk. If too thin, add more powdered sugar. I also had success adding 1 tsp of leftover filling mixture. Spread the glaze over the cooled pop-tarts and leave on counter for 20-30 mins to harden or place in fridge for 10-15 minutes. 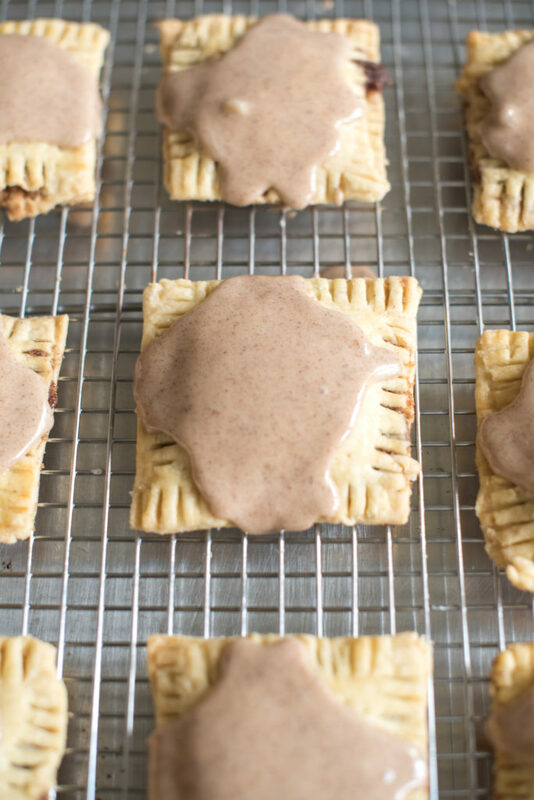 If you would like to freeze some of your pop-tarts, do so AFTER baking but BEFORE adding the glaze.